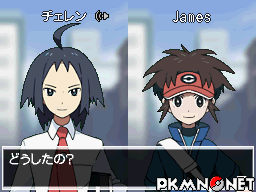 Black 2 and White 2 Other Pages: Useful People | Next in line to the Beautiful People..
Quickly becoming a staple in the main games, Nintendo and GameFreak have been giving us special characters in the game with the idea of improving our gaming experience. Or so I'm told. 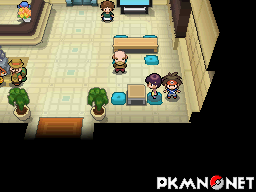 As with Pokémon Black and White, they are scattered across Unova in different locations, which is why it's incredibly handy that I know just where they are.. Location - "Anywhere (Bianca)" - Calling Bianca on the Xtransceiver will result in her giving you advice and statements on the happiness of your Pokémon and their progress with EV training. She will check the happiness of your lead Pokémon, whilst giving you advice on how to increase his/her happiness, particularly helpful if you're trying to evolve a Pokémon through happiness. She will also check for the Pokémon's Effort Values and let you know if you have filled your allowance. Location - "Anywhere (Cheren)" - Calling Cheren on your Xtransceiver will result in him giving you advice and statements on the typing of your lead Pokémon. He will make statements on their typing, such as what they are weak to, along with offering tips on their moves and their abilities. Location - "Anywhere (Rival)" - Calling your Rival on your Xtransceiver will result in him talking about some random and possibly new locations to which you will not have heard of before. 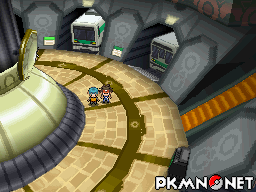 These locations serve a purpose, being the locations of the Legendary Pokémon found in Unova. However, they will be random and may not give details of just which Legendary it will be. 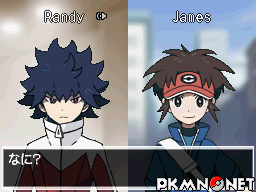 Location - Pokemon World Tournament - A very, very popular character introduced in Pokémon Ruby and Sapphire, the Move Relearner is found in all his glory in Pokémon's newest installments. Making her appearance in the Pokemon World Tournament, the Move Relearner will offer the service of teaching your Pokémon a move it had previously forgotten from it's level-up learnset. However, there is a charge of a Heart Scale per move re-taught. 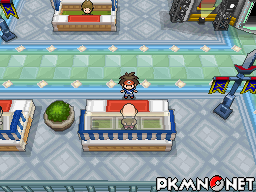 Location - Castelia City - Not to be confused with the grumpy Name Rater resident to PKMN.net, the Unova Name Rater is found in Castelia City and happy to help you change your nickname without passing any judgement what-so-ever. 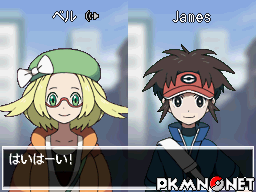 Of course, you can only change a nickname of a Pokémon you have caught or received as a gift with your own ID number; Pokémon received in trades (both in-game and external), or Event Pokémon, cannot change their nicknames. 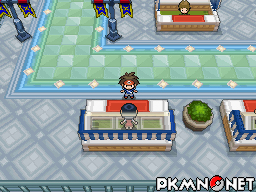 Location - Castelia City - Another character introduced in the glorious days of Pokémon Gold and Silver, the massager makes her way back in the form of a girl, home to the building opposite Castelia's Gym. 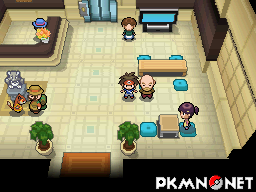 These massages will increase your Pokémon's happiness, however you can only receive one massage a day. And we're taught not to have favourites.. Location - Nimbasa City - The Pokémon IV Checker is a relatively brand new concept of a character, only introduced in Black and White to help trainers find out whether their prized Pokémon are actually any good, or pretty much poo. He will base his opinion on the IVs of your Pokémon, giving you his rating of your Pokémon's best stat of being either "Decent", "Very Good", "Fantastic" or if you're really lucky, "Can't be better!". For more information about the IV Checker, please see this page; IV Checker!